Check our website for additional hours during Tax Season! Rate and review Terry M Rabe CPA in Dodge City, KS, United States! 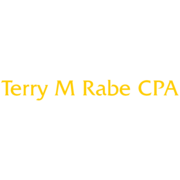 Share your experiences at Terry M Rabe CPA with your friends or discover more Accountants in Dodge City, KS, United States.